Not many people can boast almost 50 years of experience within the horticultural industry. Glenn Behrman, President and founder of Greentech Agro and CEA Advisors and developer of the Growtainer® and Growracks®, is part of this very exclusive group. 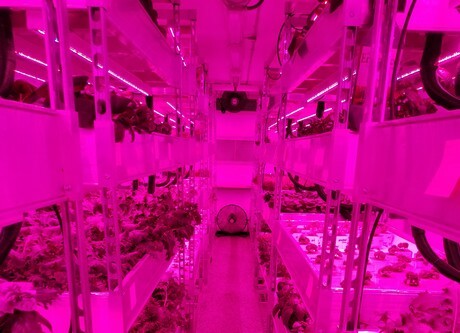 “In 2010 I was among the first to see potential in indoor farming. But first, I had to go through an intense learning process which eventually led me to the Growtainer® idea”, Glenn says. 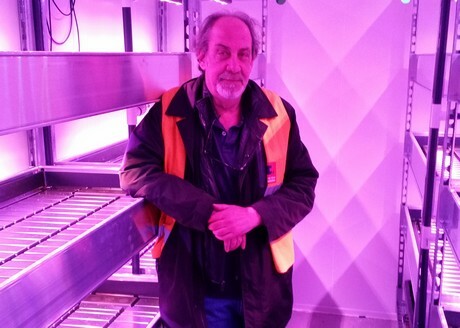 Now that the cannabis industry is on the rise, the veteran horticulture expert decided to jump into this new adventure, offering people his extensive knowledge and hands on experience. However, things haven’t always been easy for Glenn. “I was a very active member of the horticultural industry. Starting in 1971, I owned and operated successful horticulture businesses: my job was to operate high-volume retail and wholesale horticulture businesses and to always facilitate best practices. But I was never a grower”, Glenn explains. One day, his curiosity was inevitably sparked by the activities that PlantLab was carrying out in the Netherlands, and he saw a big opportunity. “This is how it all started. I was able to pick the brains of important and knowledgeable people – who, I must say, have always been incredibly open and willing to share their insights”. No wonder that many news articles reported about companies whose growing facilities did not comply with the regulations of a given country. A lot of money went wasted, and quite a number of growers had to give up on their cannabis industry adventure. According to Glenn, Growtainer® represents one of the best and most efficient ways to implement a cloning room while at the same time respecting the laws in effect. “In the US and Latin America all Cannabis related business is being handled by the new division of CEA Advisors, specifically formed for this exciting industry”, Glenn explains. 2019-04-09 "Stay open to experimentation"
2019-03-12 "New developments increase fire safety in greenhouses"